In modern plant automation, process monitoring is increasing in importance. 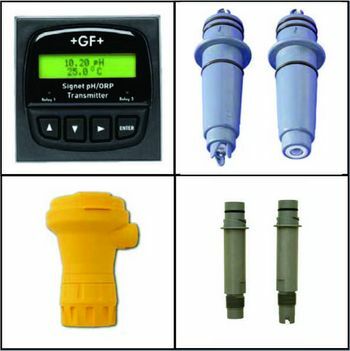 Trusted worldwide for its fluid measurement instruments and sensors, GEORGE FISCHER SIGNET is a leader in flow sensor insertion technology. 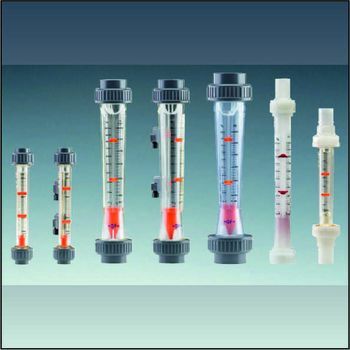 We deliver advanced flow, pH, ORP, conductivity, resistivity, pressure, temperature and level measurement technologies which offer accuracy, dependability, ease-of-use and minimal maintenance. In S/S 316L Hastelloy® in Titanium, for pipe sizes DN15 to DN900. Signet 2551 Mag Meters offer several options of frequency/digital (S³L) or 4-20mA outputs. 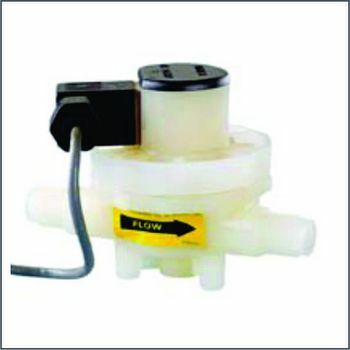 Smaller flows can be accommodated by in-line rotors and turbine flow measurement devices. 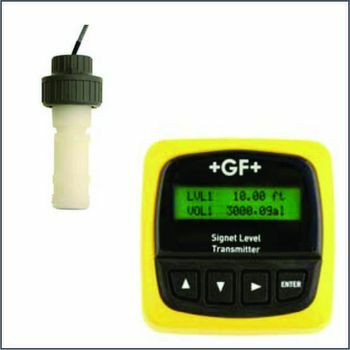 Flows as low as 0.3 ℓ/m can be accurately measured. 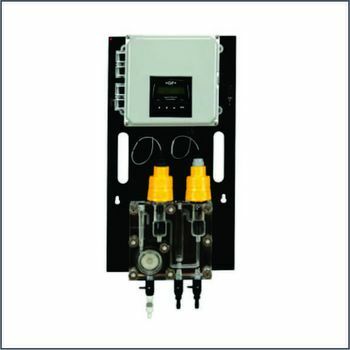 The injection moulded PVDF body and ceramic bearings, offer excellent chemical compatibility. 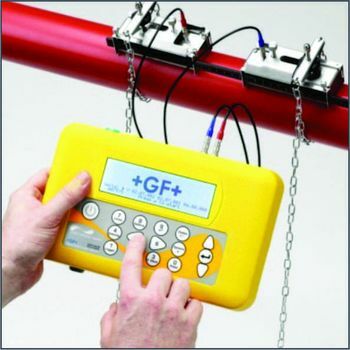 Available, either as temporary or permanent flow measurement in various pipe materials, ranging in pipe size DN10 to DN100 and up to d2000 with an alternative transducer. 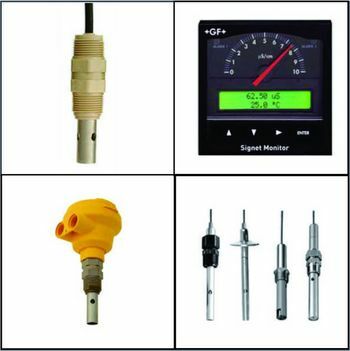 Signet temperature sensors has one-piece injection moulded PVDF bodies which are ideal for high purity applications. Temperature range from -10°C to +100°C. 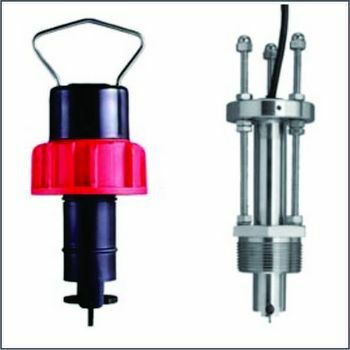 Can be used as a pressure transducer, or as a level measurement device. Pressure ranges are from zero to 0.7 Bar or 0-3.4 Bar. Both instruments are available in S3L digital or 4-20 mA current outputs. 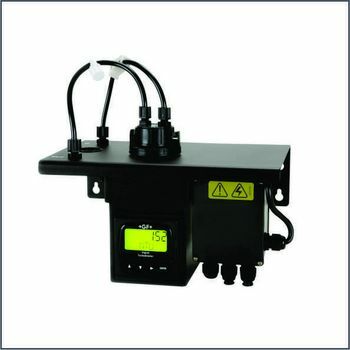 An integrated chlorine analyser to measure free chlorine in water through a continuous flow cell is available. 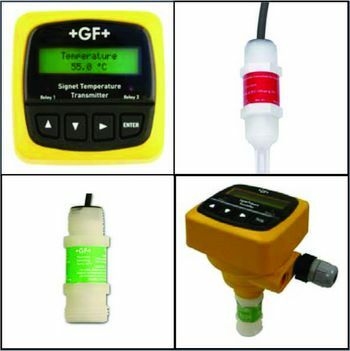 An optional pH sensor may be included to accurately calculate free chlorine in applications that have varying pH levels.